I have used this app for a couple years now, and I cannot say that there is an app I have used for the same amount of time that has brought me more joy, excitement, and satisfaction than this one. It allows my never ending curiosity to be aided in a way that leads to discovery. Which I think is absolutely awesome. 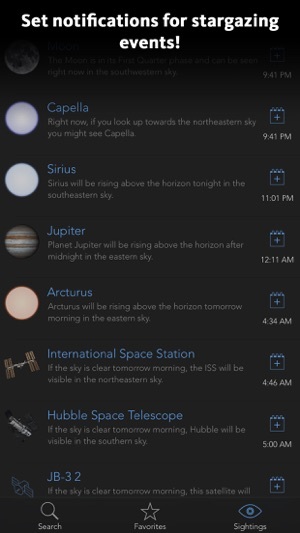 I would call myself an amateur astrophotographer, and this app helps me out a bunch. It is also really helpful to be reading a section of the textbook for my current astronomy class, and be able to whip this app out and find what star or galaxy we are talking about. I do wish it would give you a better look into the future, being able to project where certain stars, galaxies, or nebulae will be in a larger scope of time. I am practicing taking shots of the heart of the milkyway, but I still have about a month or two until it will be near that time where I live. I'd like to be able to plan a bit more for my shots, so I end up on safari searching for the right info to help me out. I feel that would be a modest addition to the app. I love being able to open this app whenever I see a star or constellation that I want to know more about or become familiar with. I’ve used this app on and off for a few years now but in the last few months with so much more dark time in the northern hemisphere, I have used it almost daily. I like to quiz myself and the app helps me grade my responses. 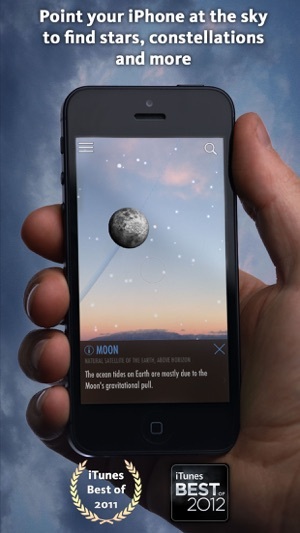 I also use it to teach my two year old about the wonders in the night sky. We love it! Her favorite star: Vega. My favorite star(s): The winter triangle; Sirius, Betelgeuse, and Procyon. I love the option to display or hide constellation lines or artwork, and love that I can either show or hide the actual surroundings that my camera can see. This app is great, I highly recommend it. There’s almost nothing I would change about it except maybe if there was a way to add a link in the facts area of a selected object to either the Wikipedia page or some other information source for further knowledge exploration. I love this app. 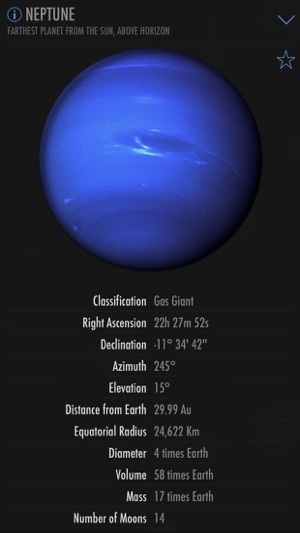 I really have found it useful in many different time during the beginning of my curiosity into astronomy began. 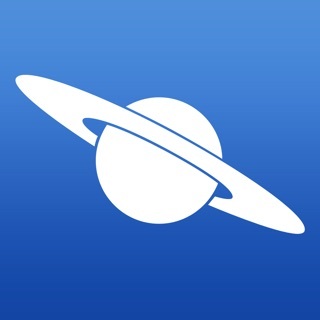 For example, this app has allowed me to locate Saturn and view the planet with the rings right through my backyard telescope On multiple occasions. 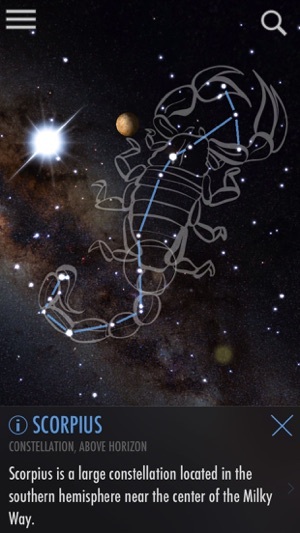 This app allows for an immersive and breathtaking experience, on an encounter with the stars. However, I do believe the app is lacking a fundamental component that, in 2017, it should already have. I believe this app should have virtual reality integrated into its game face. 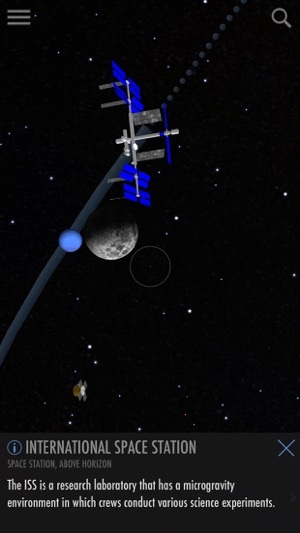 In order to allow users to obtain a more integrated, breathtaking, and interactive view with the stars. It sometimes seems as well, that be in large constellations often block the view of any stars, I suggest setting that can rid of the constellation tracing. Finally, do you speak on any specifics. I would suggest an option to change the music tomorrow relaxing and euphoric socks. Other than that the app is wonderful and has been used by myself another friends for months.